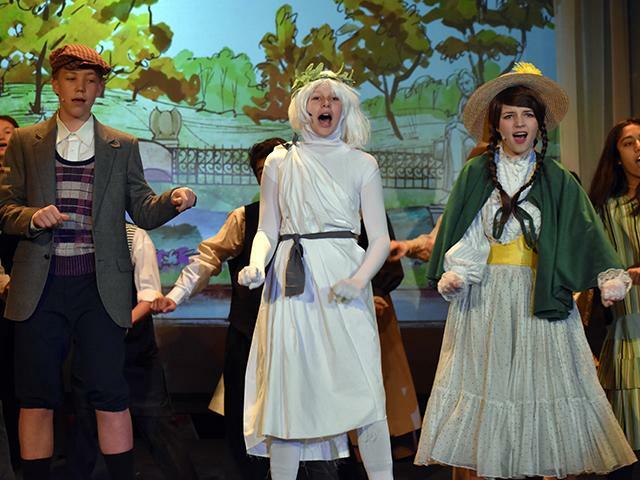 On March 1, Lakehill's seventh and eighth grade musical theater students brought Mary Poppins, Jr. to the Lakehill stage. Based on the award-winning musical and classic Walt Disney film, Mary Poppins Jr. is an enchanting mixture of irresistible story, unforgettable songs, and entertaining dance numbers. Merging the stories of P.L. Travers and the 1964 Walt Disney film, the slightly abridged version includes new songs and additional music and lyrics by George Stiles and Anthony Drewe. Noah Kohn captured the whimsical charm of chimney sweep Bert, who transported the audience back to 1910 London where they meet the troubled Banks family. Father George wants precision and order and is consumed by his work at the bank, while mother Winifred is busy trying to live up to her husband’s social aspirations. Kole Cannon and Megan Blomquist as the troubled spouses gave the show an emotional center. The children, Jane and Michael, have run off their fair share of nannies. Played by Ellis Langford and Ethan Gaertner , respectively, the two had terrific sibling chemistry. Langford's lovely voice soared, and Gaertner demonstrated true comedic timing. 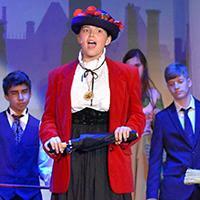 With a voice like silk and a wonderful balance of sternness and compassion, Abby Dondis was perfectly cast as the no-nonsense nanny, Mary Poppins. She takes the children on many magical and memorable adventures, but Jane and Michael aren't the only ones upon whom she has a profound effect. Even the grown-ups learn a lesson or two from the nanny who advises that "Anything can happen if you let it." The show featured a talented ensemble and supporting cast. Sarah Ganson was a standout as the Bird Woman, who beautifully captured the emotion of "Feed the Birds." Cali Byrd was appropriately terrifying as Miss Andrew, Mr. Banks's evil old nanny, who makes the children’s lives so miserable that they decide to run away. Avery Owen cleverly portrayed Mrs. Corry, proprietor of The Talking Shop, and Victoria Bell stood out as Neleus the statue. Mars Henderson as Mrs. Brill, the disgruntled cook, Jon Paul Maney as Robertson Ay, the clumsy butler, and Landry Poore as Katie Nanna, the latest in a string of nannies forced to quit, rounded out the cast. The production also featured a musical performance from Murray Smith on violin. The musical included favorite songs such as "A Spoonful of Sugar," "Feed the Birds," "Step in Time," and "Supercalifragilisticexpialidocious." Expertly choreographed dance sequences and perfectly on-point costumes added to the authenticity of the production. The musical was co-directed by Mark Guerra and Tracy Herron. "This classic captures your heart immediately," said Guerra. "This show is the perfect opportunity to showcase a strong female performer, as well as an engaging ensemble. We are blessed with so much talent." 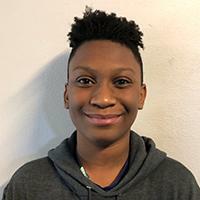 This past weekend, freshman Luke Williams was recognized at the Dallas Teen Film Festival. Williams received honorable mention in the comedy category, which had more than 40 entries, for his short film Escape From Dog Island. Using a claymation technique for his film, Williams initially began the project in his Digital Production class taught by Mark Guerra. “Luke came to me and asked if he could do a claymation movie for his upcoming project," said Guerra. "I knew it was quite a big task to accomplish, but he worked diligently on it while finishing other projects in the class. I was excited to watch his creative process as he wrote the script and created the storyboards.” The entire film took Williams about six weeks to produce, including the audio and original music. The film centers around a group of dogs trapped on an island that are hunted each night by the native monster. Williams explained that the idea was based on a Lord of the Flies narrative, using dogs instead of humans. Williams also revealed that he does not like when films have talking dogs. "I find it unrealistic.” He corrected this in his film by personally creating the audio for all of the dog characters. Each dog has a unique bark and the tone changes throughout. This audio was accompanied by subtitles to reveal the dogs’ conversations. 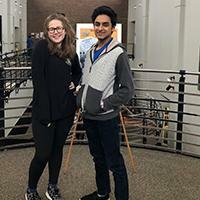 Over the past few years, Williams also has been creating a comic TV show with his friend and fellow freshman Mika Davis, which they started in their seventh grade art class. The specifics remain secret while they pursue copyrights for their show. Williams's film will be presented during Lakehill’s slot in the ISAS film festival in April. On March 2, a group of Upper School students attended the Regional Science Olympiad at North Lake College. This was Lakehill’s fourth year to compete in the event. Students participated in a variety of events ranging from lab-style competitions like Chemistry, to game-like simulations, including a science version of Taboo. Upper School Science teacher Jeremy Holman is the sponsor for this club and plans to develop a Middle School team for the first time next year. Middle School students hit the road on Monday morning for their much anticipated Adventure Week trips. Fifth grade spent the week at Mo Ranch enjoying a leadership and science adventure, while sixth grade headed south for a Tour of Texas. 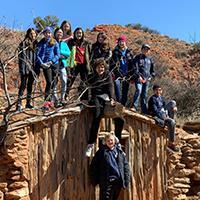 Seventh grade got up close with science and ancient civilizations on their trip to Amarillo and Palo Duro Canyon, while eighth graders followed the trail of the Civil War and the Civil Rights Movement to Memphis. 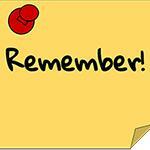 The groups return on Thursday afternoon and will enjoy a Middle School holiday on Friday. See more pictures from their adventures. 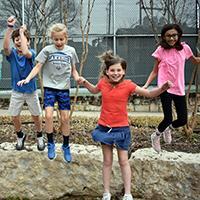 Registration for Lakehill Summer Camps is open, and space is filling quickly. More than 600 registrations have already been received! 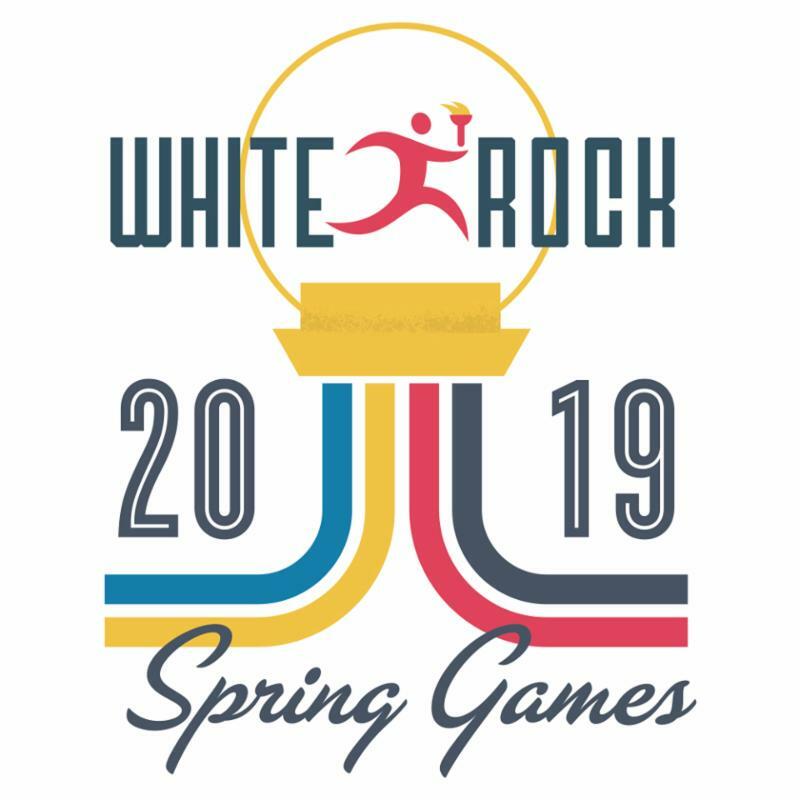 Registration opened on March 1. The fee for each 4-member team is $100, every dollar of which goes directly back to the participants' schools. LAST CALL to purchase your Early Bird Auction Tickets! The last day at the discounted rate is this Saturday, March 9 , so be sure to check this off your list before you head out on Spring Break. Some of the best Lakehill social events of the year come from the Sign-up Parties! Gracious hosts cover all costs of the parties as their contribution to the Auction. These events will be available for our Lakehill families to bid on and, in turn, you will help raise funds and create memories for all. View the complete list here . 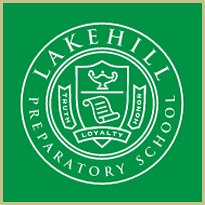 Every year, Lakehill teachers and Faculty donate experiences that involve the students. These special times with their beloved teachers will certainly make memories that last a lifetime. View the complete list here . 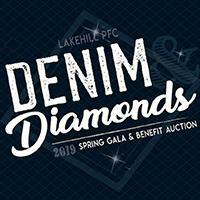 Please visit lakehillauction2019.com for more information. Any questions? P lease email lakehillauction@gmail.com . 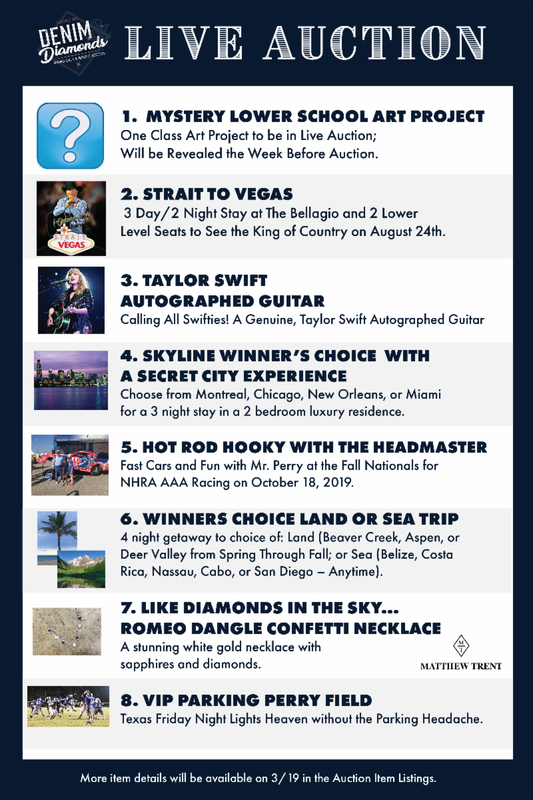 Stay tuned to The Warrior Weekly for more Denim & Diamonds auction items and updates! Vanya Suchan has attended Lakehill since fifth grade. English has always been her favorite subject, and AP American Literature was her favorite class. Vanya has participated in many different activities at Lakehill, including Sisteens, International Club, and French Club. She is currently a member of the Leadership Academy. In her free time, Vanya enjoys painting, reading, and hanging out with a close group of friends. 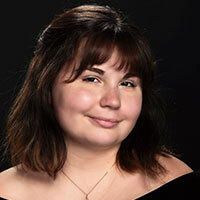 She has won several awards throughout her time at Lakehill, including Academic Excellence Awards in AP American Literature and British Pop Culture. She has also received the Headmaster’s Honor Roll many times. 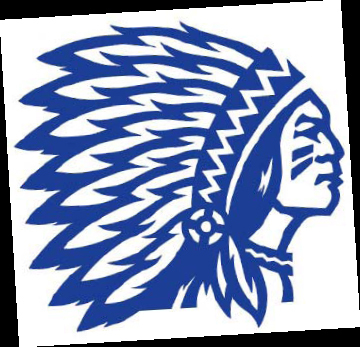 Stay tuned for exciting updates on all the Lakehill spring sports: Baseball, Golf, Rowing, Softball, Tennis, and Track. 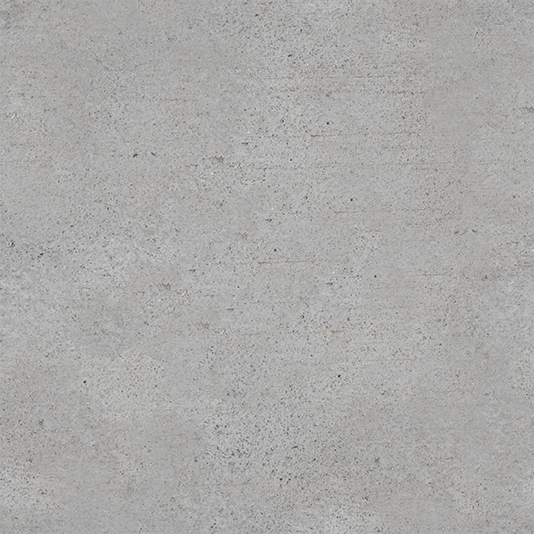 Share Lakehill with your friends! Invite them to an Admission Coffee.